The Patriot Guard Riders have been invited to stand in silent Honor and Respect at the graveside services for CPL Frank Monell, U.S. Army WWII Veteran/POW for his final services on Tuesday, 22 Jan 19 at 12:00 pm. 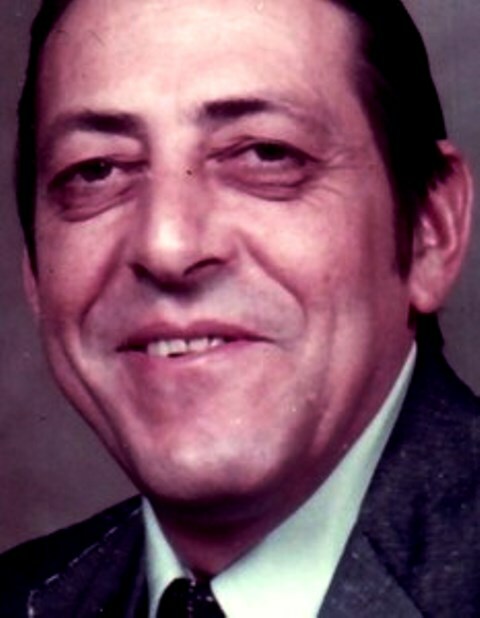 Frank was a life member of the VFW, Knights of Columbus, Barbwire Mountaineers, DAV, American Ex POWs, Military Order of the Purple Heart, and was active with the VA Hospital in Clarksburg. In WWII, Frank was captured at the Battle of the Bulge in 1944, then freed in 1945. He weighed 97 pounds when he was rescued from POW prison camp. Despite being shot three times, Frank was able to save 56 men. He was awarded three Purple Hearts, a Silver Star for Gallantry in Action, the European Theater of Operations Medal, with three stars, Good Conduct Medal, American Theater Medal, Victory Medal, and a POW ribbon. KSU: 11:30 for the short trip to the West Virginia National Cemetery in Pruntytown. Upon arrival, flag line will be set and maintained for the duration in the service. Due to the expected extreme weather conditions, 2-wheels are NOT recommended. Please dress according to conditions at the time of your departure.